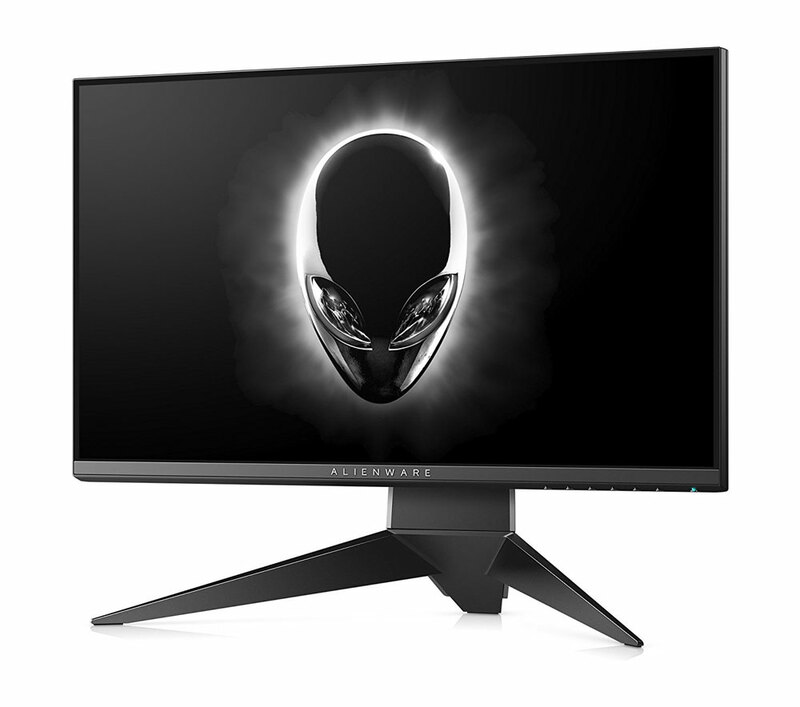 Alienware AW2518H 25" 240Hz Gaming Monitor / 1ms Response Time / NVIDIA G-Sync Technology / Custom AlienFX Lighting + FREE DELIVERY ! 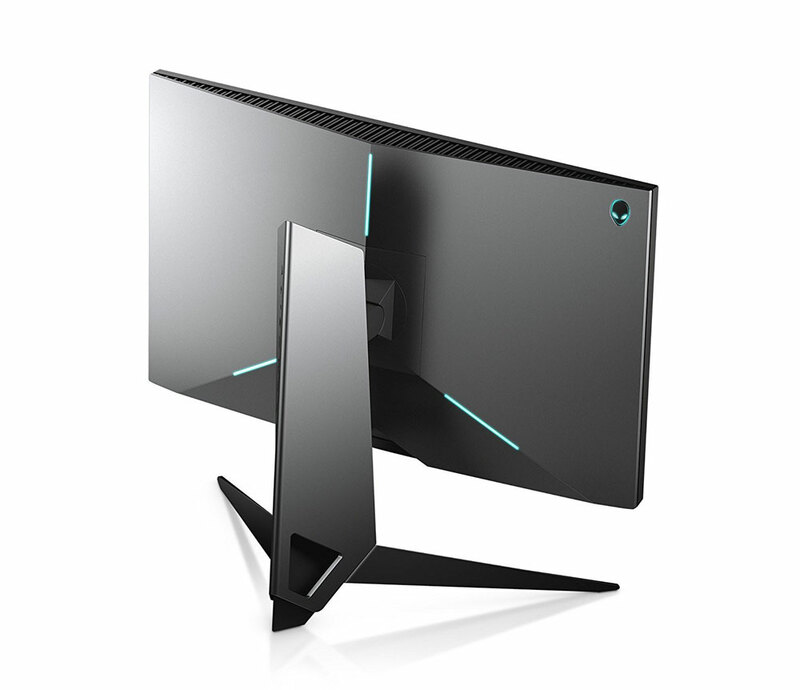 Introducing all-new Alienware Gaming Monitors, mice and keyboards featuring the iconic design you trust for exhilarating, immersive gaming. 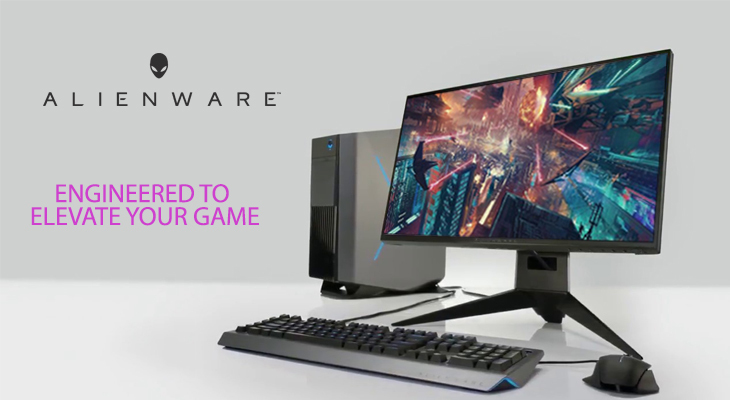 Whether you’re just starting your collection, or rounding out your arsenal, Alienware accessories are built to enhance your gaming experience as you journey deeper into the game. 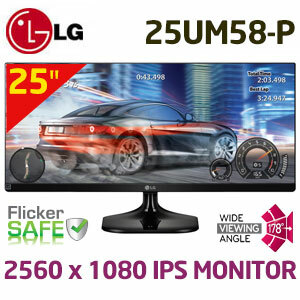 Built a fancy gaming rig, but still using a cheap, low-refresh rate monitor without adaptive sync? 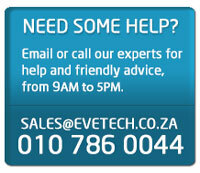 Why limit your gaming experience? Solving problems like screen tearing. 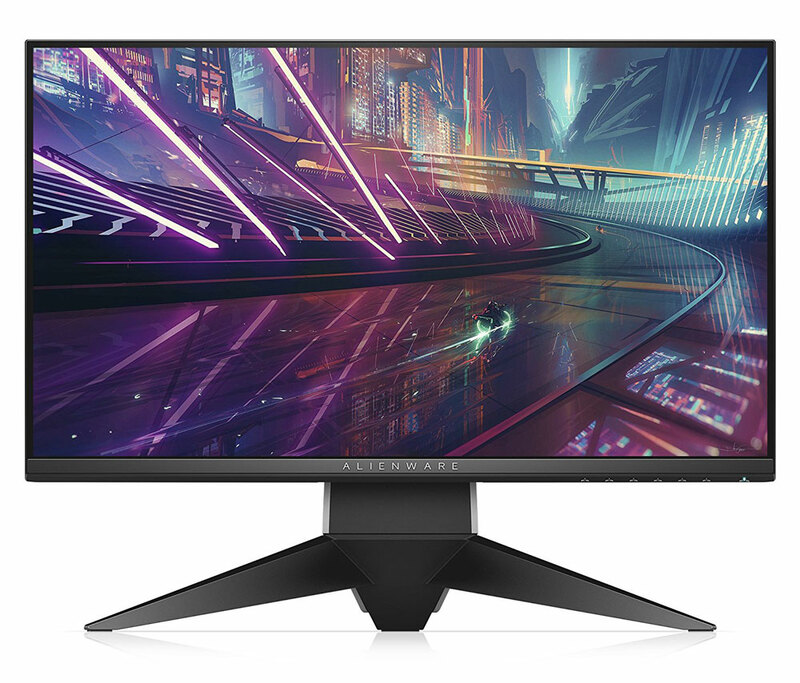 input lag, low response times, and so much more, these gorgeous Alienware 25” Gaming Monitors will make your games come alive! 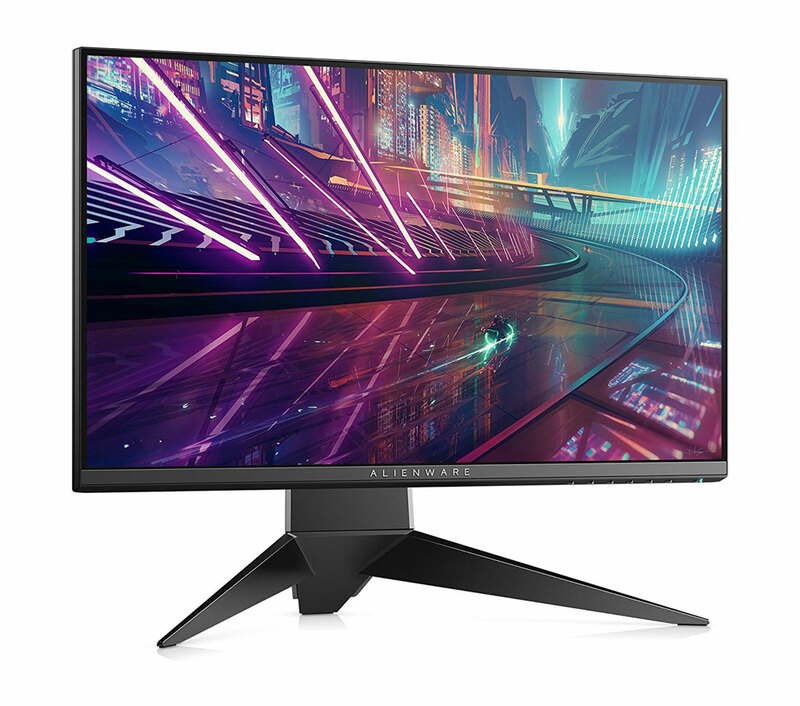 Featuring a mind-boggling 240 Hz refresh rate, in addition to the quality and reliability we have come to expect of Alienware products, these monitors are built for the true gamers – the ones who just cannot stand that odd stutter, the sudden screen tear, or the low responsiveness in games. 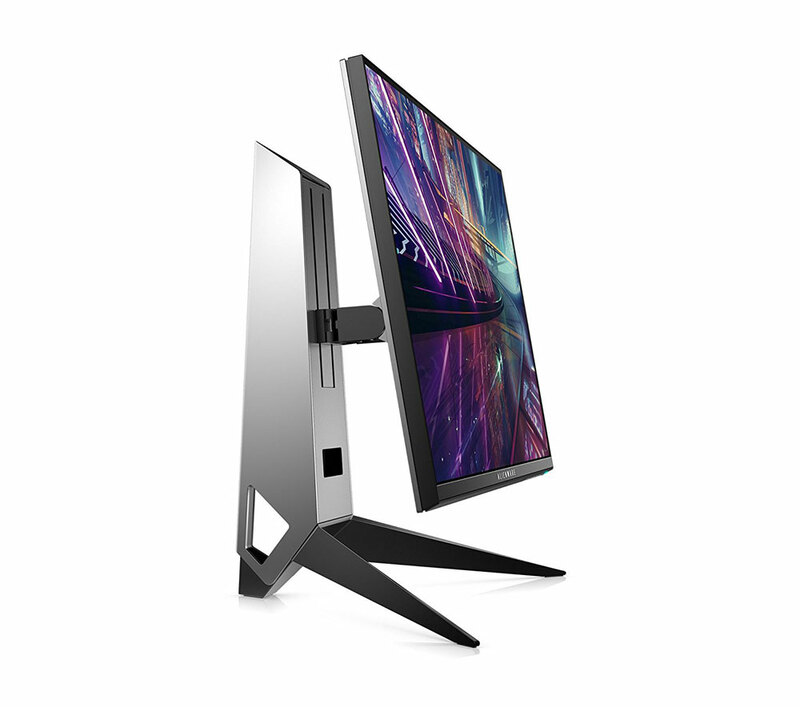 This monitor puts a stop to all compromises. Period. 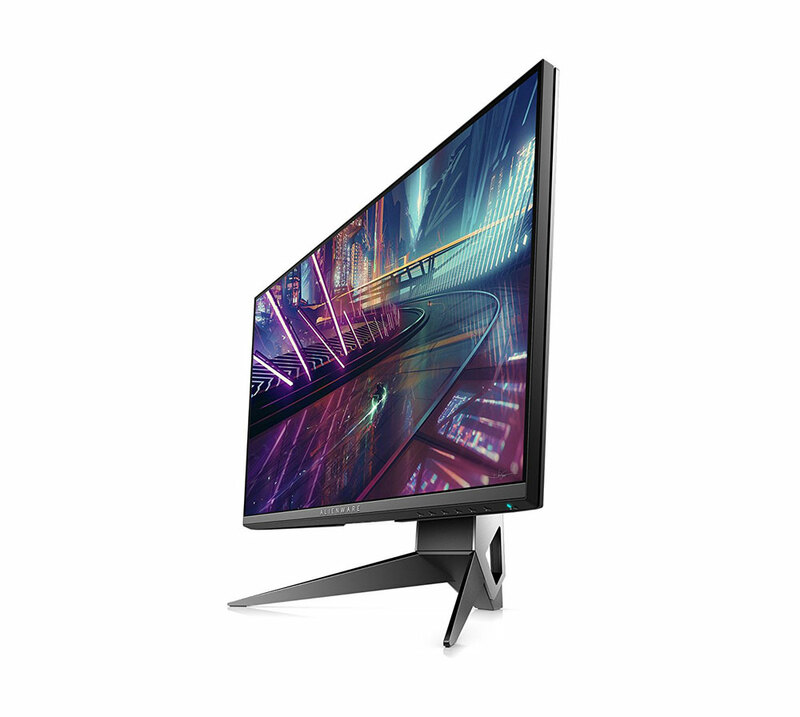 The high refresh rate provides a seamless experience, which makes low refresh rate monitors look like a stutter fest. 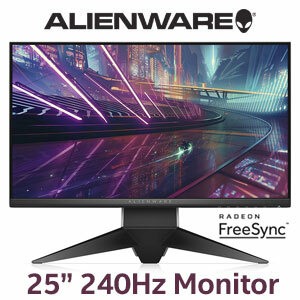 A refresh of 240 Hz indicates your pixels update 240 times a second! 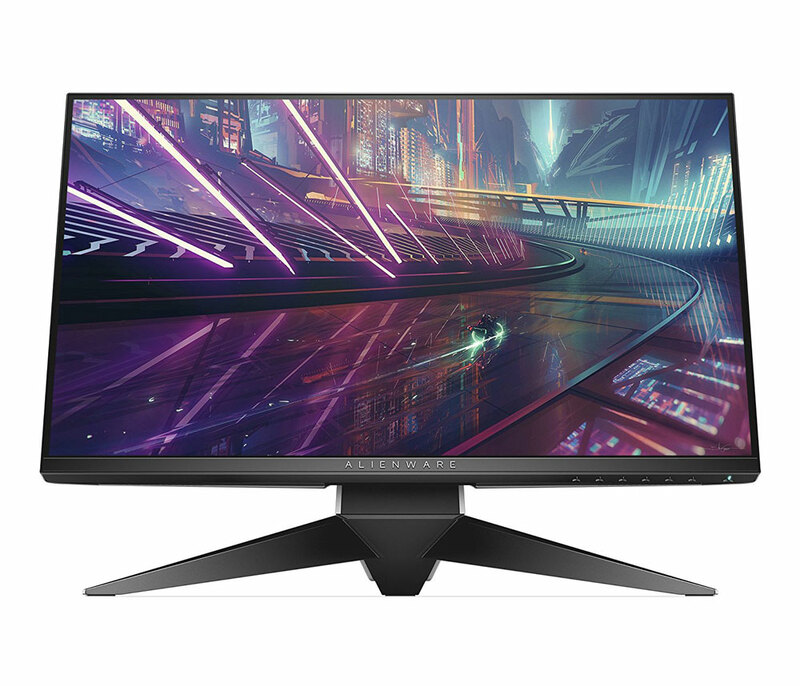 This provides movement so smooth, so complete, so fluid, and so natural that others on older, cheaper screens just cannot keep up with your prowess! Built-in AlienFX offers a fully customizable RGB lighting system. After all, your gaming station should look incredible as a whole. 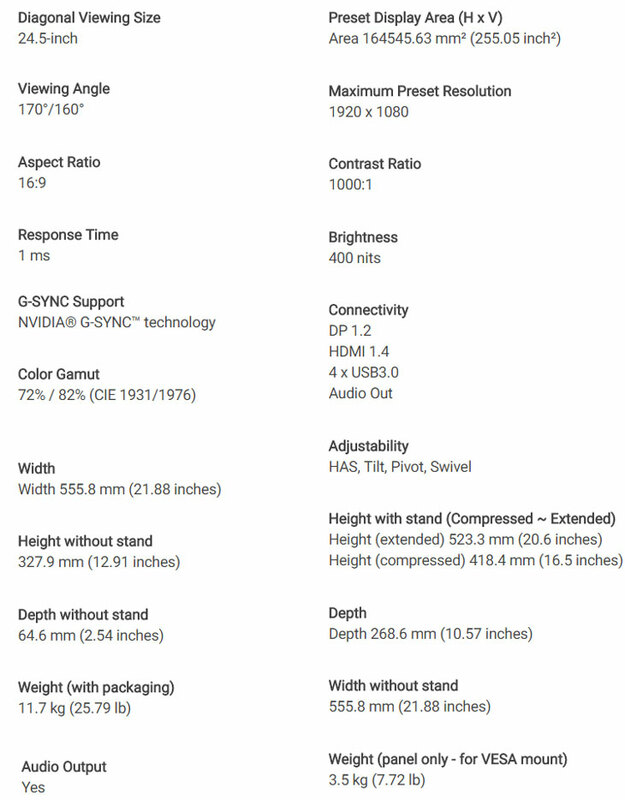 NVIDIA’s proprietary G-Sync technology enables adaptive sync for NVIDIA graphics cards. 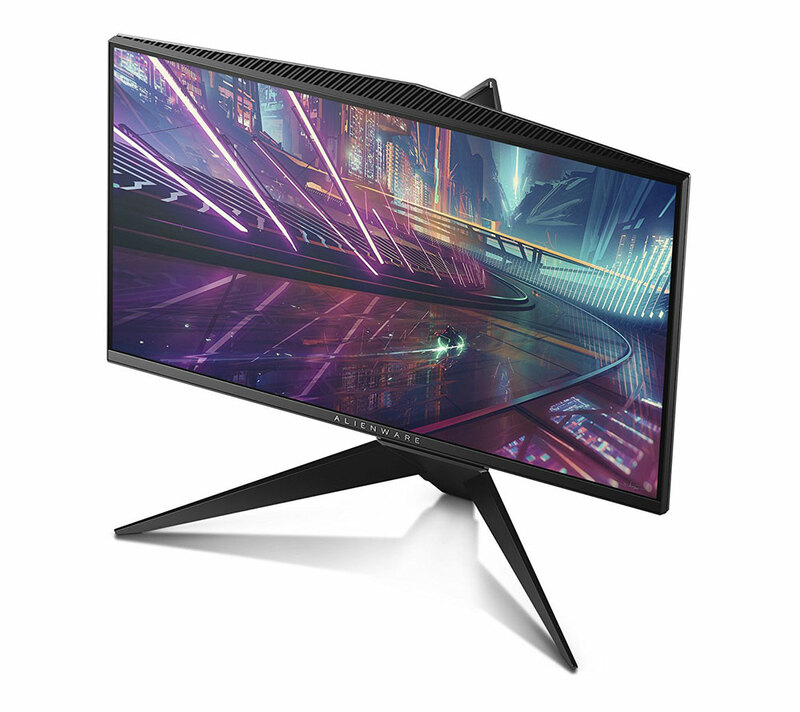 Elevate your gaming experience to a completely new level, with buttery smooth camera movement, minimal input lag, and absolutely no screen tearing! 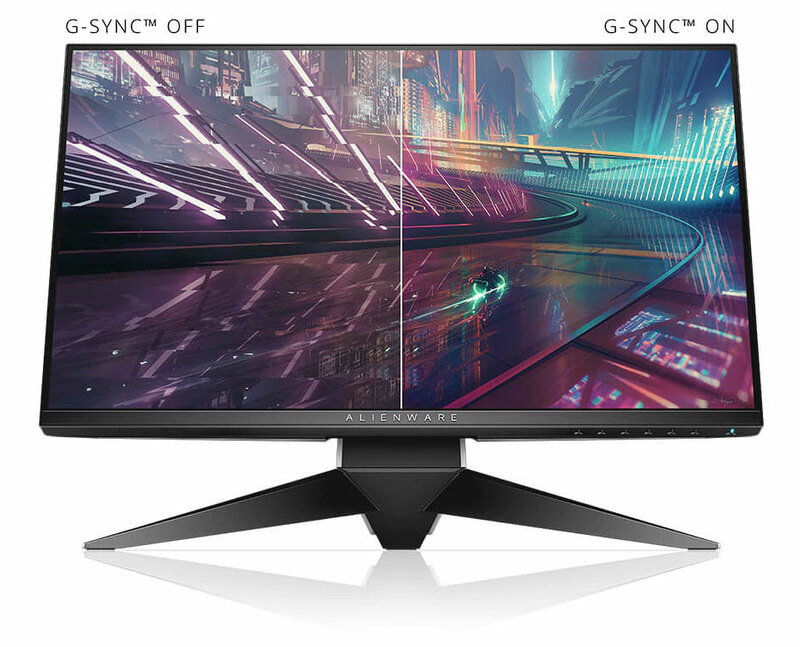 In addition to G-Sync, NVIDIA’s ULMB (Ultra Low Motion Blur) enhances the clarity of moving objects – giving you a further edge over your opponents. However, there’s more! A slim bezel that keeps you engrossed in the game, rather than getting distracted by a thick frame. What’re you waiting for? Grab the best deal on the Alienware 25" G-Sync Gaming Monitor in South Africa – only on Evetech! Enhance your games. Today! 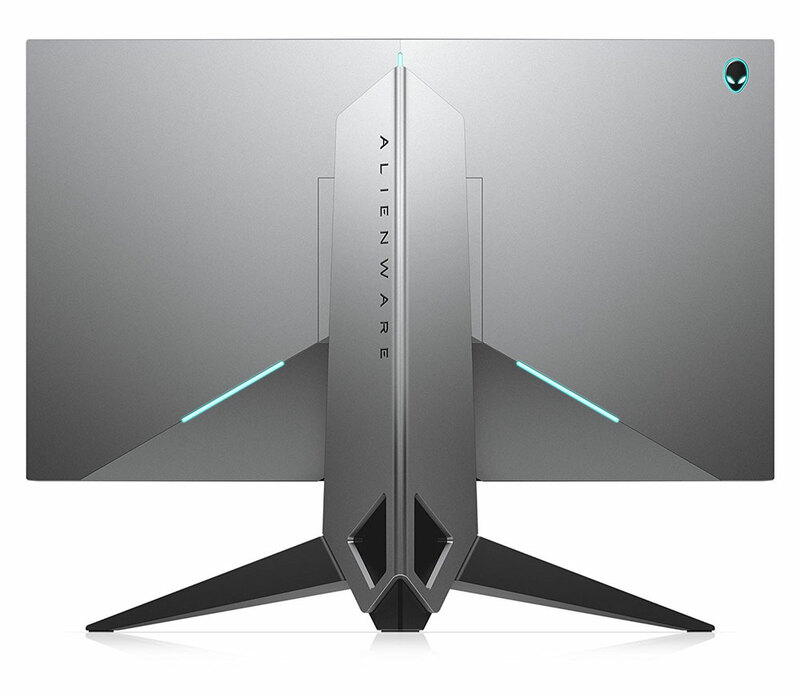 Alienware is one of the most passionate gaming companies in the world. 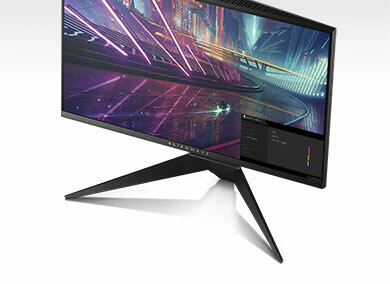 From gaming laptops to gaming monitors, they do it all. It has ruled the gaming world for 2 decades – providing reliability, quality, and unmatched performance. 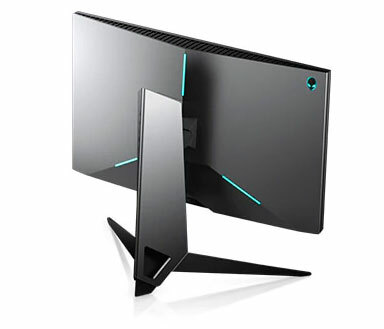 Hence, it is only natural for the Alienware name to become synonymous with high-end gaming. Using only top-notch components, an Alienware product’s lifespan is legendary – much like the performance its products offer. Join them as they continue to redefine the gaming landscape by adopting the most advanced technologies in the world – crafted into gorgeous products that leave an onlooker drooling. Be a part of tomorrow, while all others hang onto today. 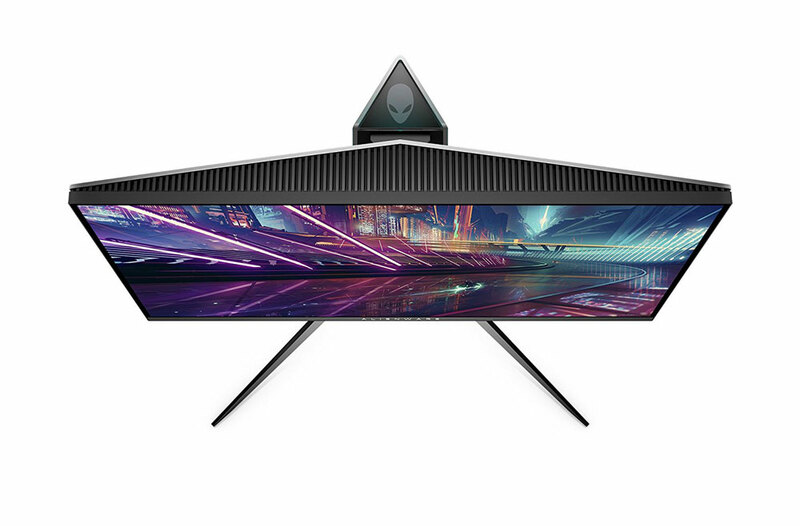 There’s a valid reason for Alienware holding the #1 spot in gaming products for all these years. They don’t just constantly push the envelope, they shred it to bits!